We found 4 episodes of The Cinescope Podcast with the tag “chris pratt”. 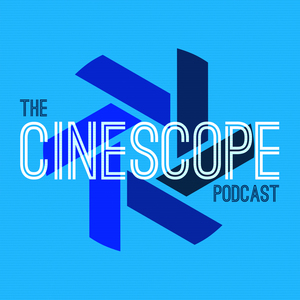 In the sixth bonus episode of The Cinescope Podcast, Chad and Joshua talk about the latest addition to the Marvel Cinematic Universe, Guardians of the Galaxy Vol. 2! In Episode 28 of The Cinescope Podcast, Chad and Dave Trumbore of Collider talk about one of their favorite movies, The LEGO Movie! In this bonus episode of The Cinescope Podcast, Chad briefly reviews the 2016 remake of The Magnificent Seven before leaving the theater parking lot.